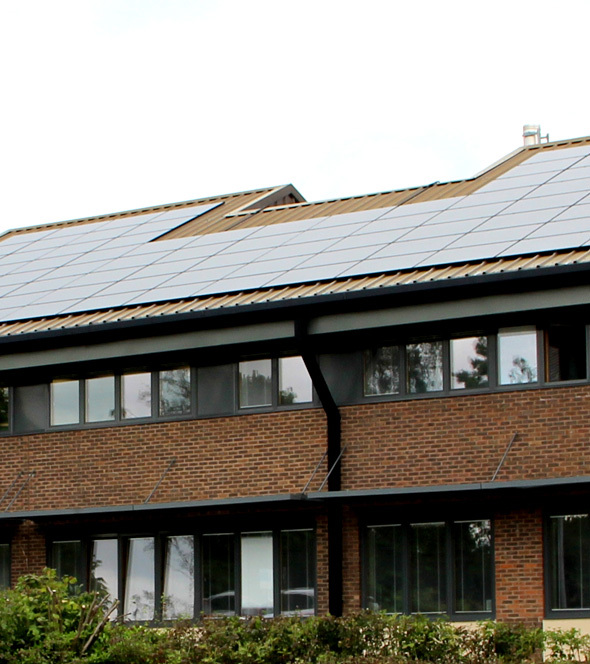 Our teams of trained solar installers have carried out numerous solar PV installs over the past 5 years to various commercial type premises. 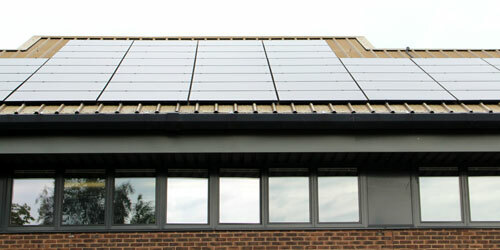 Businesses cut carbon as well as their energy bills by installing solar panels. Using commercial rooftops for solar generation is an investment in the future of a business and will reduce it's running costs. Under the Feed-in Tariffs (FITs) scheme energy suppliers have to make regular payments to individuals, organisations and businesses who generate their own electricity from renewable or low carbon sources such as solar electricity panels (PV). The purpose of voltage optimisation is to reduce the voltage applied to electrical equipment. Reducing the supply in voltage to match the needs of equipment can result in substantial energy savings and extends the life of a piece of equipment. It is an energy saving technology that works by stabilising and reducing the voltage your business uses without any disruption to your electrical equipment. Your premises may be operating at a voltage that is higher than your business needs, therefore wasting electricity and money. Voltage optimisation can reduce your electricity consumption helping you to reduce your energy costs and your carbon footprint. If you already have solar PV, adding batteries to your system will maximise your savings from as little as £2500 (+ VAT) (1KW system). A range of batteries are now available that work in line with Solar PV allowing you to store any excess electricity generated by your system for your own use at any time of the day. 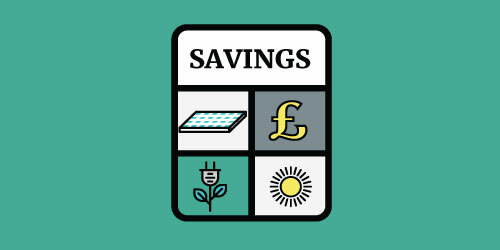 The additional benefit of this is further savings on your electricity bill – while still receiving your normal FIT income for generation and export why not save on purchasing those additional units needed from your electricity supplier by storing them when they are available - for later use. We have worked hard to become approved installers for SolaX and Tesla and are also able to supply and install a range of battery types and sizes of Growatt manufacture. Batteries of differing types and sizes are suitable for positioning in various places in your home and we are here waiting to assist you with any queries you may have. Ofgem feed-in tarrifs (FIT) explained. Our renewable works to commercial premises are not only limited to solar PV, our services also include property surveys to highlight potential energy savings, from voltage optimisers, auto controls through to lighting modifications and beyond. 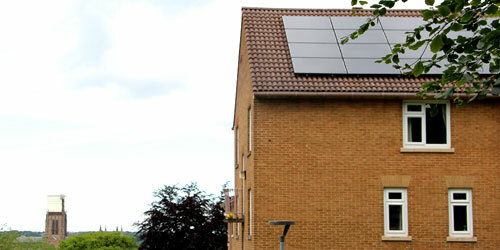 McVickers provide renewable energy solutions and installation for homes in Durham and the North East of England. For more information on any of our services call us on 01207 291700 or complete our enquiry form. Copyright © 2016 McVickers Ltd.